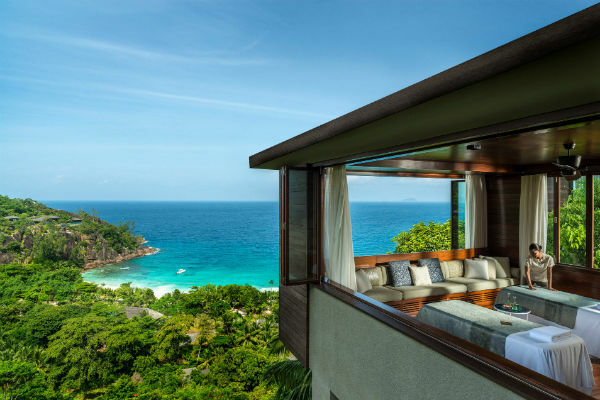 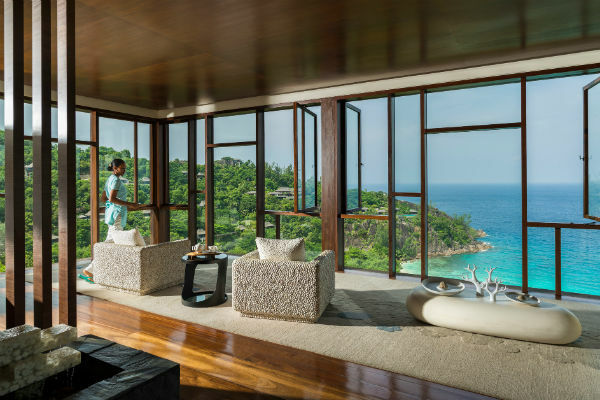 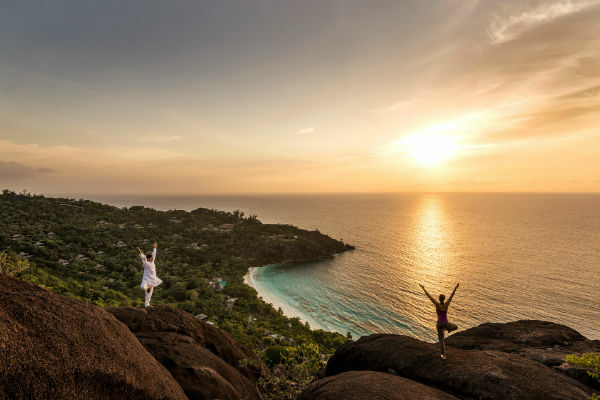 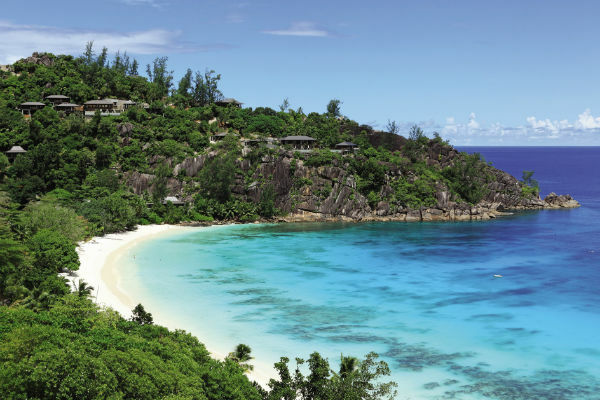 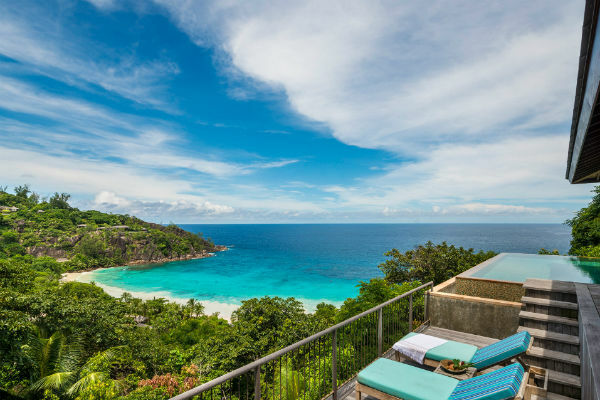 With views that could render even the most practised traveller speechless, incomparable service, and a unique sense of Seychelles, it is the combination of location, authenticity and the Four Seasons touch that makes this not just a Resort, but an experience. 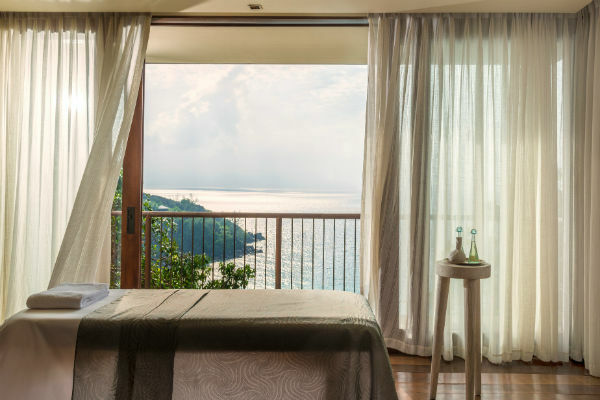 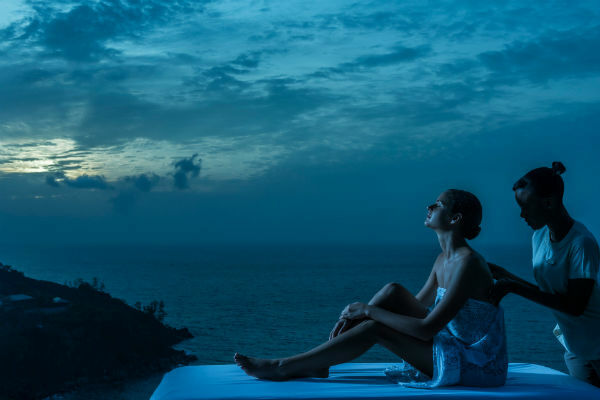 High above the bay, the hilltop spa epitomises the Resort’s sense of tranquility and seclusion. 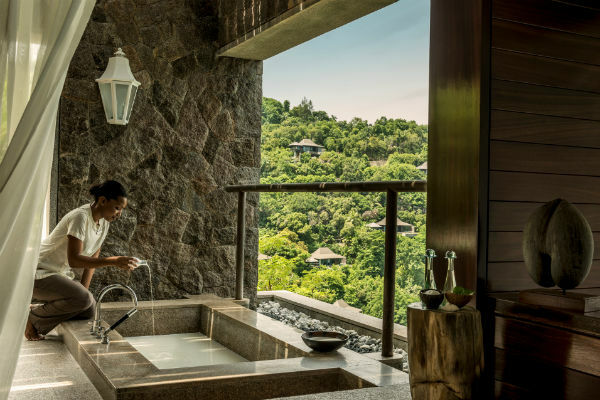 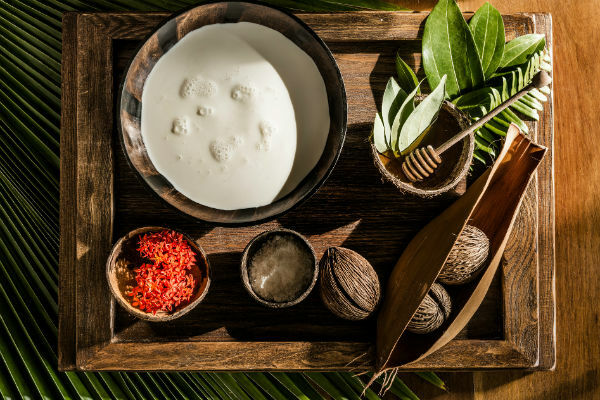 Sip a delicious iced cinnamon and vanilla infusion as you take in the breathtaking view from the relaxation area, before you enjoy a facial, body massage or signature treatment in one of the seven individual or couple’s spa pavilions. 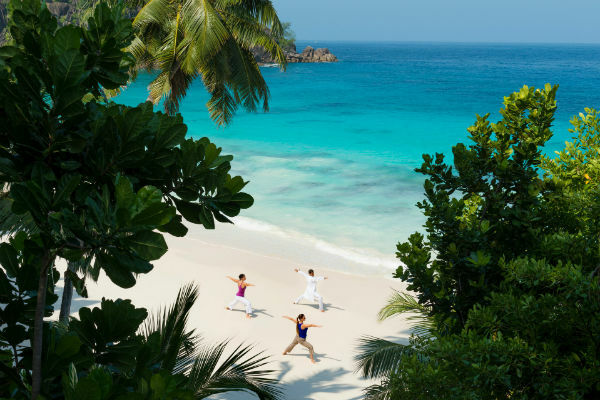 A timber deck connects the Spa to a yoga pavilion, available from sunrise to sunset, for group yoga sessions or individual instruction.